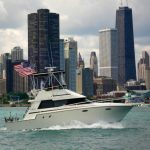 The pride of the fleet is a 37’ Luhrs Tournament Pro Convertible. 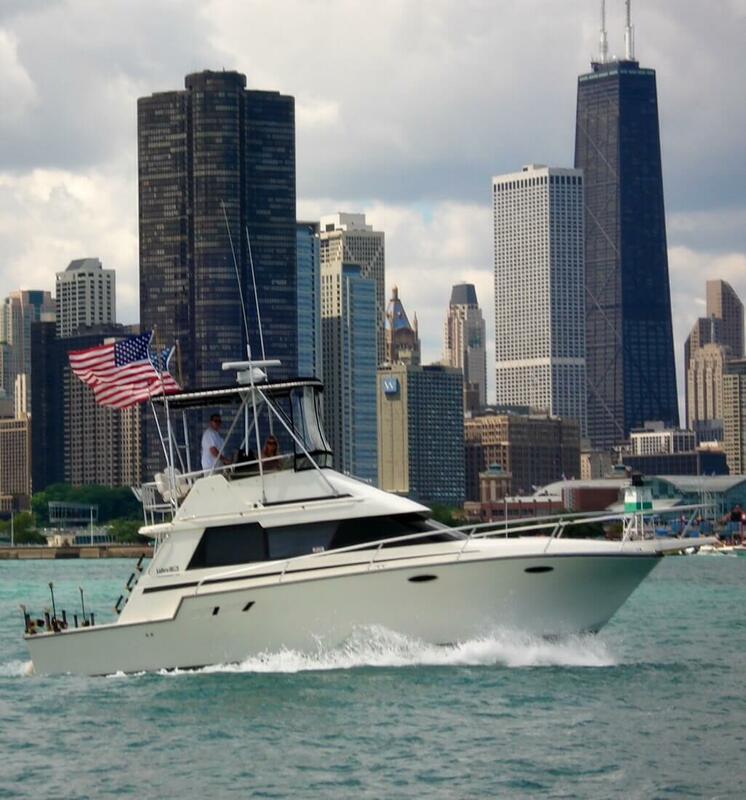 Built to cruise the ocean, she plays on Lake Michigan with ease. 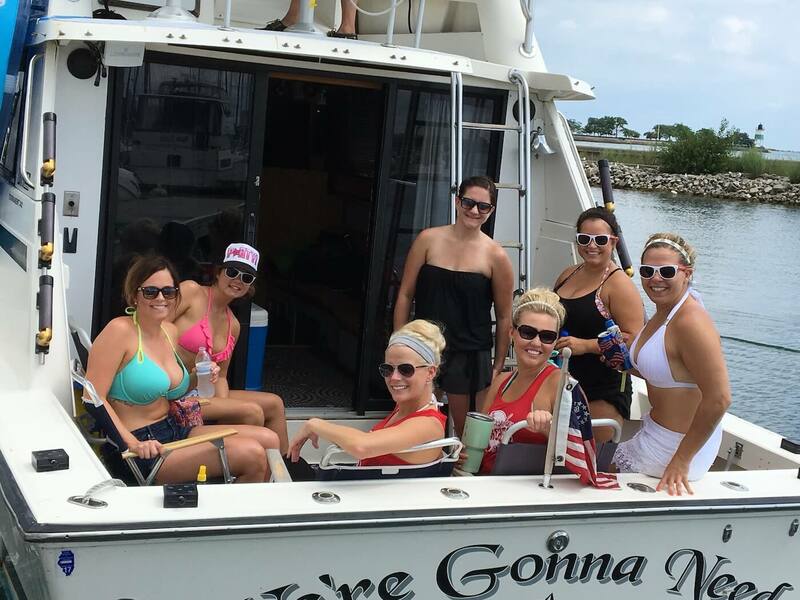 With plenty of space, this boat has all the amenities and comforts of home. 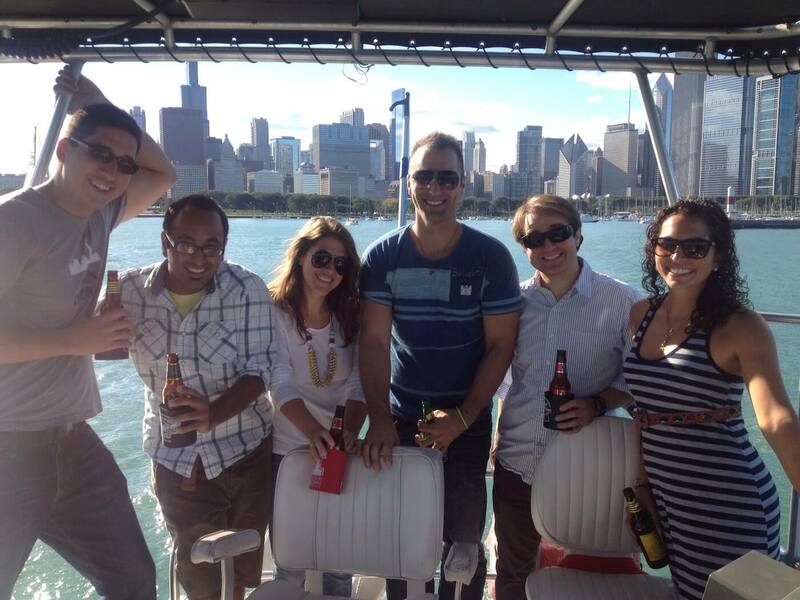 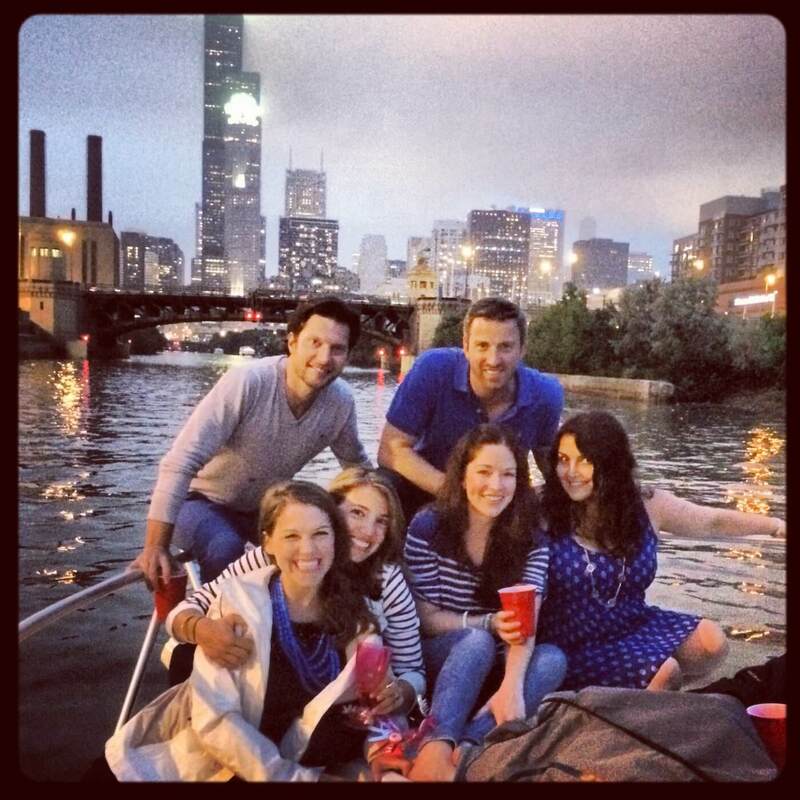 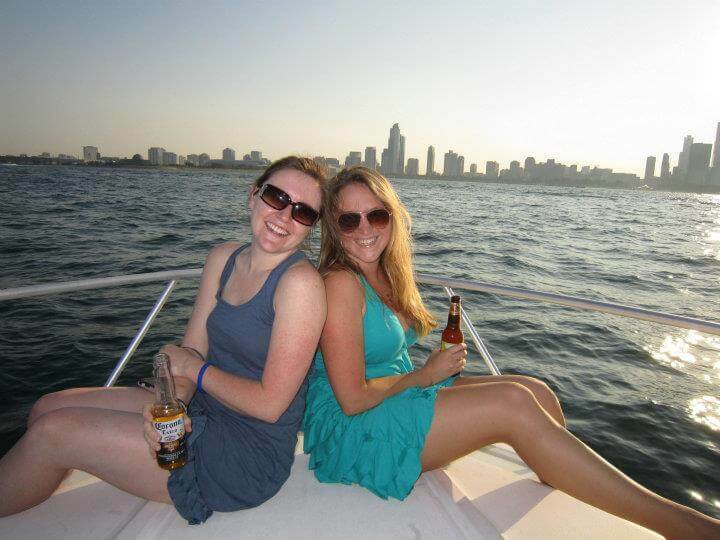 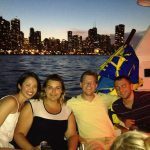 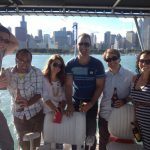 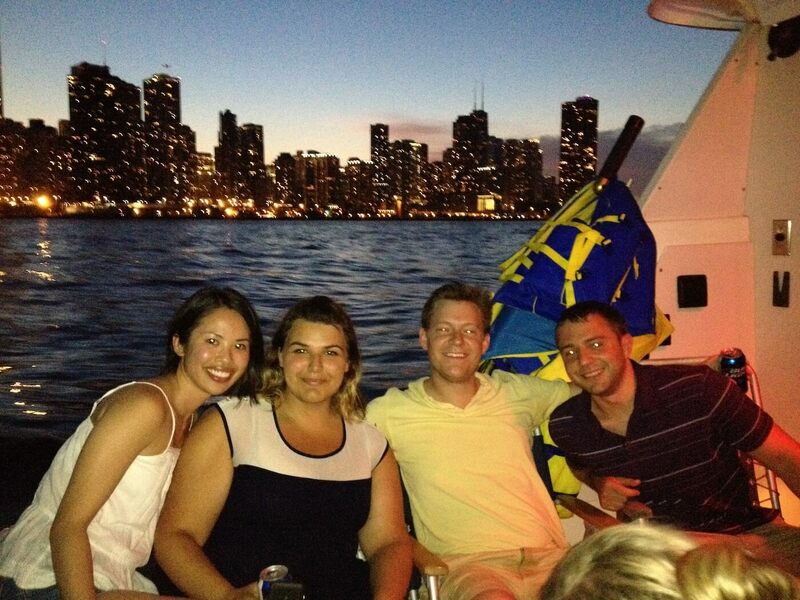 This boat is the pride of the Chicago Charter Boat fleet. 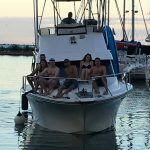 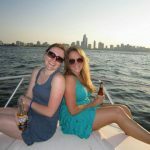 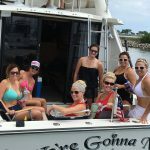 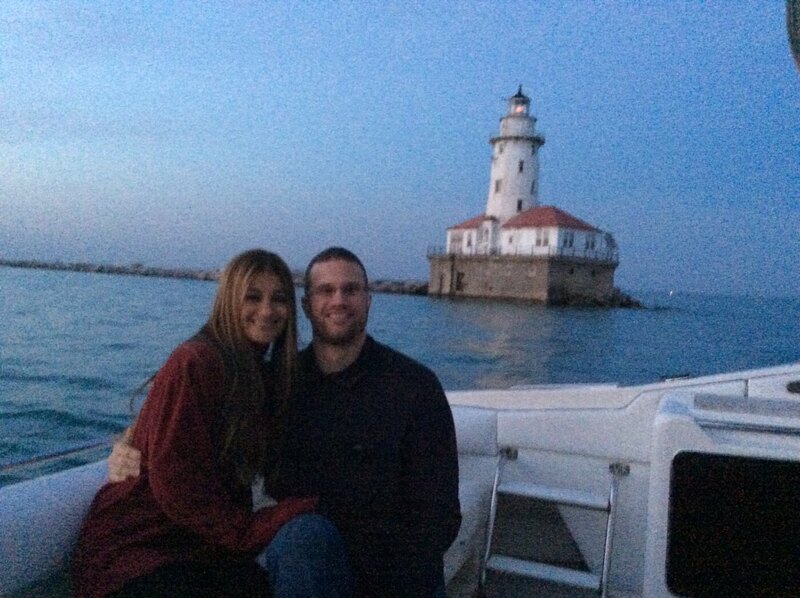 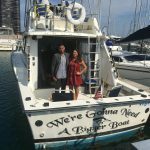 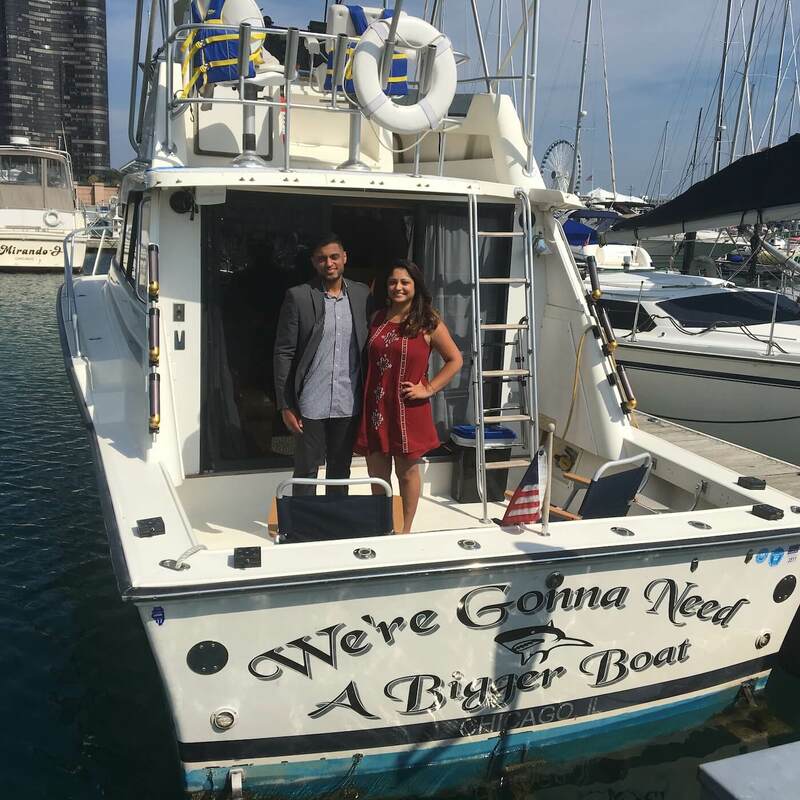 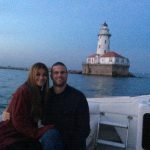 Meticulously maintained both mechanically and physically, along with beautiful wood accents throughout the interior of the boat make her the best of her kind for a Charter Boat in Chicago. 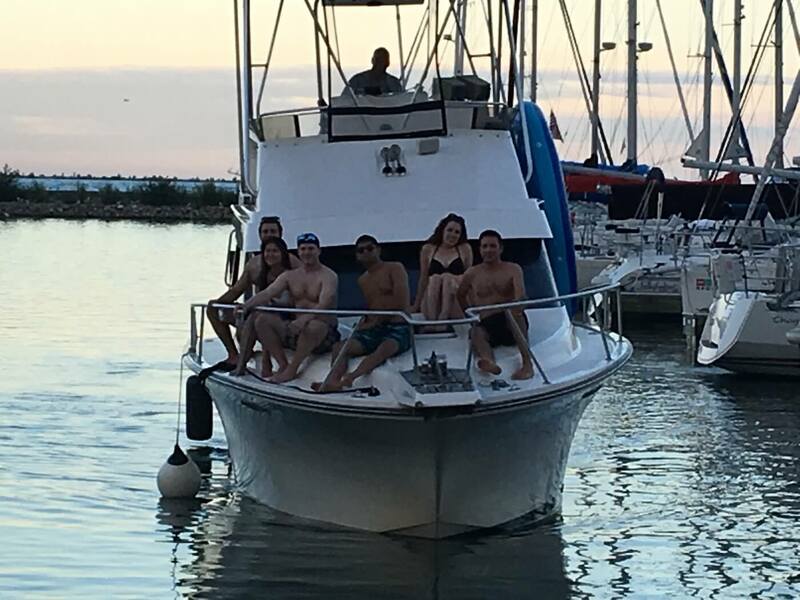 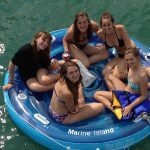 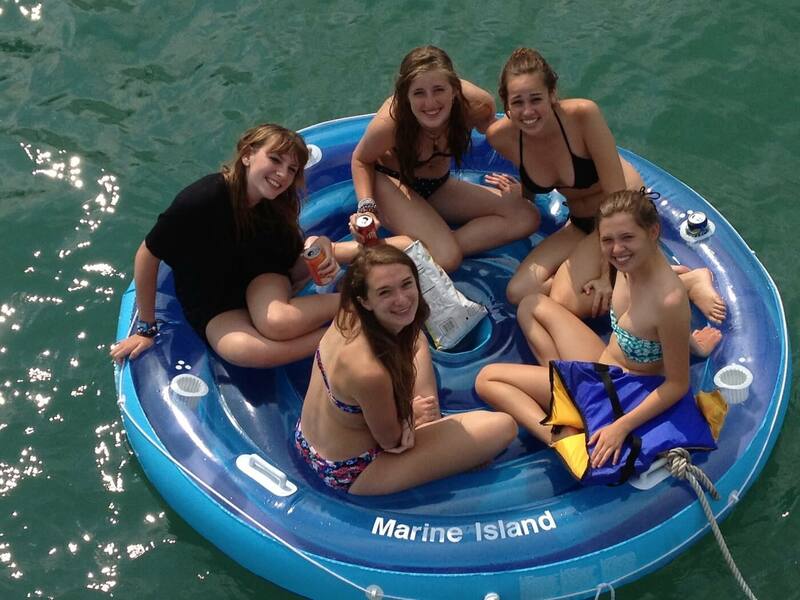 There are multiple areas on the boat where all 6 of you can be together without ever feeling crowded. 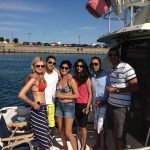 Satellite Radio with MP3 player capability let you pick the music or bring your own. 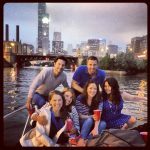 32” Plasma TV means you can catch the game from the best seat in town, and we don’t mean the bleachers.